The Business Resource Center provides quality educational, consulting and mentoring services for entrepreneurs in Davis and Morgan Counties. 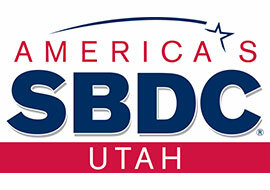 Free consulting services through SBDC are available. Have an idea but don’t know what to do? 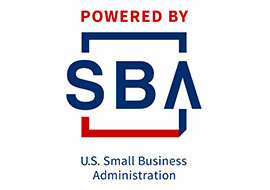 Need help setting up your business including registering it with the state? Passionate about your product but lack a business plan? Whether you need help with a marketing plan, growth strategy, preparing for a business loan, or pitching to investors, our experts help you learn what it takes to succeed. 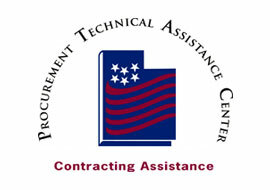 Call 801-593-2299 for an appointment or visit www.utahsbdc.org to register and we'll contact you. From socials to workshops, from trainings to seminars, our events provide unique opportunities to share business tips and create new connections. Networking together to connect entrepreneurs, ideas and opportunities. 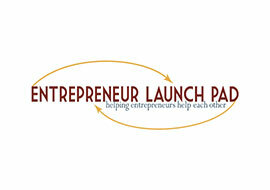 The Entrepreneur Launch Pad (ELP) meets every Wednesday at 3:00 pm at the Business Resource Center location. Need space for your meeting, workshop or training? Our affordable, professional conference rooms can host up to 150 people. Each room comes with all the audio/ equipment you’ll need. Catering and additional small rooms are also available. Call 801-593-2299 for availability and pricing. The eStation’s exclusive space is reserved for the best and most promising businesses and entrepreneurs. Consideration for becoming an eStation tenant is open to qualified entrepreneurs and start-up businesses. Call 801-593-2102 to learn more about office and cubicle rental. To be considered as a Business Incubator resident your company must complete the incubator application. 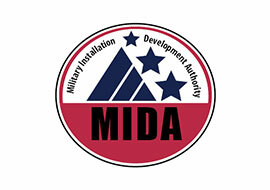 Our partners can help you with capital programs, financial programs, government contracts and more. The resources are designed to accelerate the growth and success of entrepreneurial companies through an array of business support resources and services that could include physical space, coaching, common services, and networking connections. 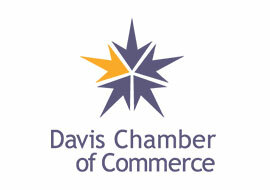 Davis Technical College offers a manufacturing space as an extension of the Business Resource Center for new companies looking for a place to manufacture their product. 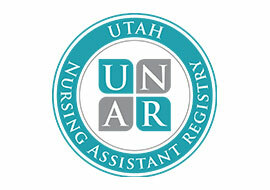 For more information contact Marnae Hoxer at 801-593-2102. Brush up on the basics or learn a new skill with ECOE classes that will give you the training you need to advance in your career or knowledge base. For a complete list of classes, visit davistech.edu/ecoe or call 801-593-2100. Give your employees the customized training and development they need to keep pace with current technology and equipment in your industry. 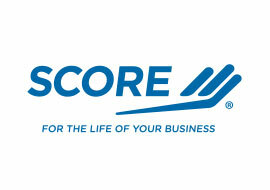 Businesses that register with Custom Fit may receive up to 40% off business-related training, classes or events. 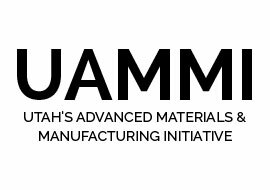 Call 801-593-2201 or visit davistech.edu/customfit for more information. After two Shark Tank appearances, entrepreneurs Konel Banner and Frank Weston’s product is catching fire. Ten years ago, Banner watched an elderly man set fire to a rock, and an idea was born. He and co-founder Frank Weston spent several months in an abandoned warehouse perfecting their product. When it was ready for market, they asked Northfront Business Development Center for help with hiring advisors, developing the product and creating a business plan. Instafire’s deal with sharks Mark Cuban and Lori Greiner helped launch Instafire’s success. Today, you can find Instafire products in stores all over the country. Instafire projects $3 million in sales for this year. We knew we had a good, viable product. We knew we were going to have success. It was just a matter of how quickly we were going to get there. As a business consultant and entrepreneur for over 25 years, Peter Samona loves saving businesses money and helping them grow. Even so, until recently, Peter felt like something was missing. He added personal coaching to his repertoire two years ago, and immediately fell in love with helping people discover what they want and how to get it. Peter still enjoys coaching businesses, but his new mission to help clients get more enjoyment and satisfaction out of life gives him more fulfillment and a higher level of energy than ever before. Peter calls his business the best career he’s ever had in his life. Andrew gives me a lot of guidance and resources. He puts me in touch with people I can contact, and helps me network with individuals that can help my business to grow. Reserving an conference room at the Business Resource Center is both convenient and affordable. Meet in an attractive, professional room that facilitates your agenda with state-of-the-art equipment. Available for seminars and meetings, seating from 1 to 225. 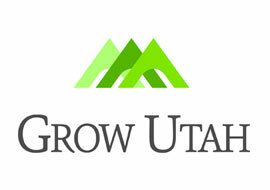 The Northfront Business Resource Center connects Northern Utah’s business owners and entrepreneurs with public, private, and academic resources in an efficient and measurable manner in order to help foster the success and sustainability of Utah’s new and existing businesses. The Entrepreneurial Station is the premier location for entrepreneurs to begin their business journey. Located in the Northfront Business Resource Center, the eStation offers services and assistance needed to achieve success. Expertise: customer service, scheduling, reservations and more at the Morgan NFBRC. The Morgan Business Resource Center (located at 318 East 300 North) opened in 2012 as a satellite campus of the Kaysville campus, and offers the complete range of Business Resource Services services for clients located in the Morgan area. Successful entrepreneurs know that it takes determination, dedication and confidence to realize their dreams. They also need the right support from someone they can trust to give them sound advice and point them in the right direction. The Northfront Business Resource Center can provide this support.